Celebrating 19 years in the indsutry! WEEDWACKERS is a FULL service lawn care and landscaping company, locally based and family owned and operated! We believe in providing each of our customers with FAST, FRIENDLY, PROFESSIONAL SERVICE at and AFFORDABLE rate! Fully licensed and insured in all aspect of the lawn care and landscaping industry! Remember, there is NO job too BIG or too SMALL.....WEEDWACKERS can do it ALL! Contact us today for all your lawn care and landsaping needs! 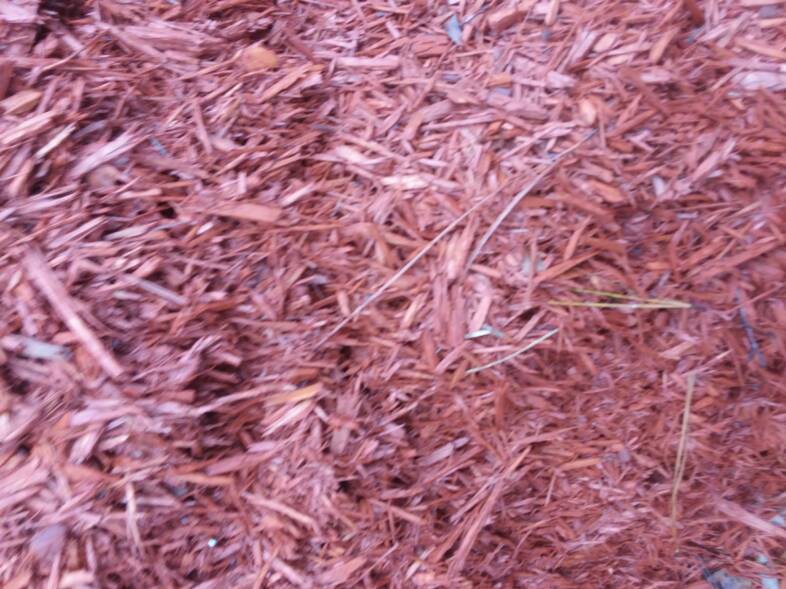 Contact WEEDWACKERS today and let us provide you with a FREE estimate for fresh pine straw or mulch and lets get your landscape summer ready! Getting the lawn Ready for SPRING! 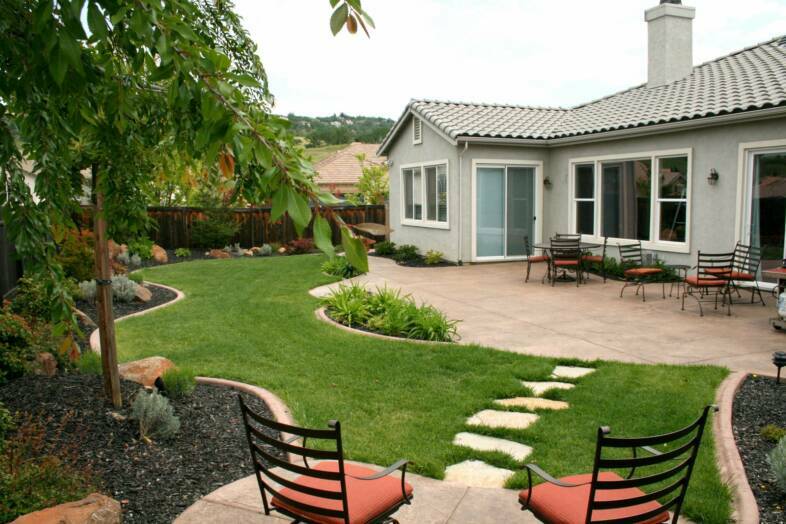 Now is the time to get your yard spring and summer ready! We offer many different services that can help your lawn be ready for all of your spring and summer activities. Aeration gives your lawn a breather. Aeration helps to loosen up condensed sould and removes small plugs of soil which allows more nutrients, water oxygen and other key elements to better reach the roots of the grass. I like to aerate 2 times per year, once in the fall and again in the spring just prior to fertilization. 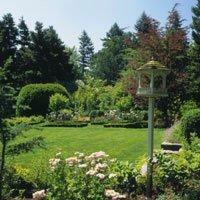 Fall is a great time seed your lawn for spring. So if you are tired of seeing bald and thinning spots in your lawn, now is a great time to consider seeding. 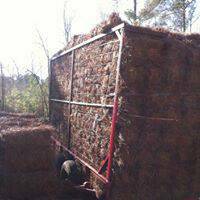 WEEDWACKERS has the capability to seed with a planter or by hydro seeding. Weeds are going to grow when nothing else will and fall and winter not only do they continue to grow but we get a different type of weed, winter weeds. WEEDWACKERS offers several solutions to your weed issues. Pre Emergents and Post Emergents! A chemical that creates a barrier to prevent the upcoming seasons weed seed heads from germinating. Pre Emergents offer an overall control of various types of weeds. There are 4 applications of pre emergents. We typically begin our first round in late February to the middle of March, this first round is for the control of summer weeds. May we try to get a handle on your summer weeds, September we are targeting fall weeds and our final round in December is for those pesky winter weeds. A selective herbicide that "only" targets the weeds that are currently established in the lawn. Post emergents do not prevent future weeds but will target the weeds that you currently are dealing with. Pre Emergents and Post Emergents offer an average of approximately 75% control over those pesky weeds that can make your lawn look slightly unkept. For more information or for your FREE estimate for any of the above services or any other service, please contact us at any time! WeedWackes is pleased to announce that we are helping to take a bite out of your bakyard plans, by offering Mosquito Control for 2019! WEEDEWACKERS is here to help eliminate the nuisance of mosquitoes and protect your home, famil and pets from mosquitoes and the potential diseases that they can transmit. Mosquito bites are more than just annoying. They can be dangerous as well. WE all know that a mosquito bite can cause welts and severe itching. These bloodsuckers, also have a well deserved reputatio for transmitting diseases from person to person and to our pets as well. 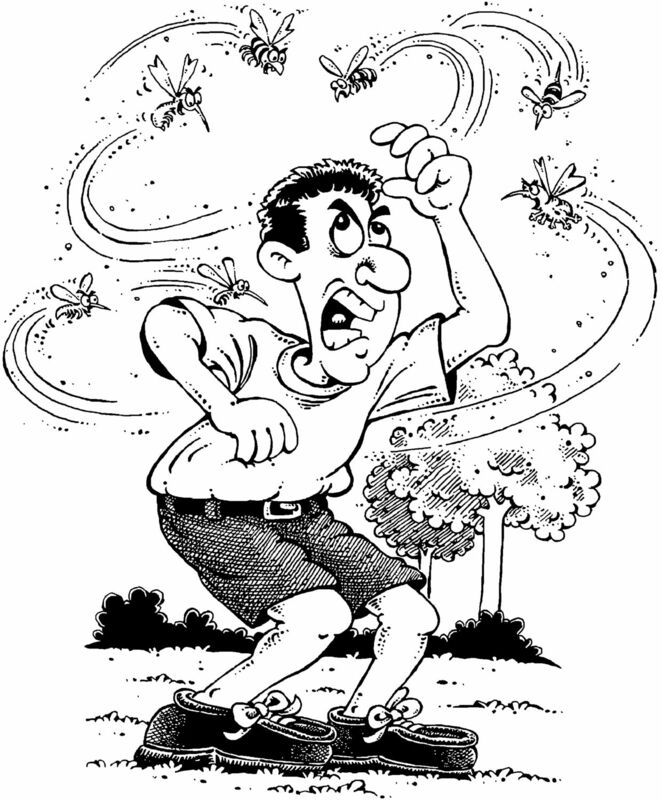 With WEEDWACKERS mosquito control program you will have the peace of mind that your family and pets are not facing a bite each time they step outside. Our program is not only effective on mosquitoes bur fleas, ticks and other pest as well. Contact us today for more information or use the below button to submit your request for a FREE estiamate for MOSQUIOT CONTROL and let WEEDWACKERS help to take that bite out of your back yard plans this summer!